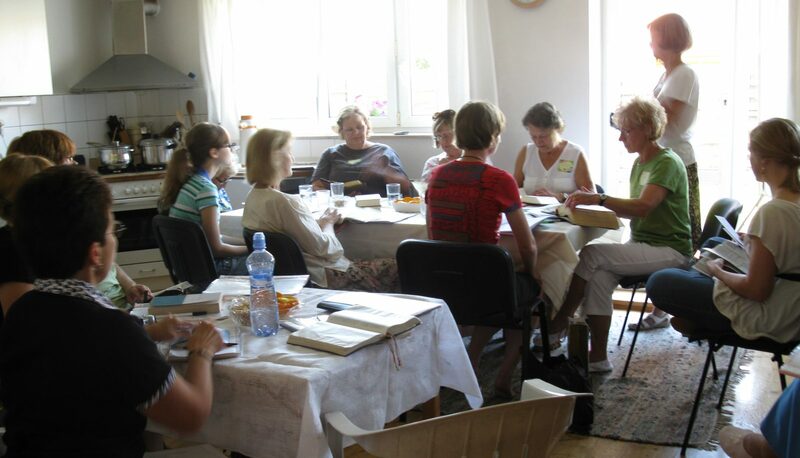 The WGUSA Go Team to Prague, Czech Republic, in 2012, helped lead a women’s retreat. Opportunities for ministry abound when the Women of Grace USA Go team heads to Corrientes, Argentina, in September, according to Miriam Pacheco, team leader. The team leaves September 4 and returns to the U.S. on September 16. 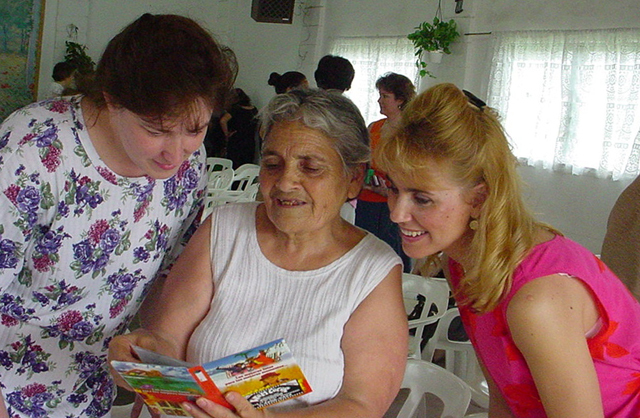 The main focus of the team is to help missionaries Alice Peacock and Kevin and Holly High build relationships at the new mission point in Corrientes. Team members will help English language students practice by conversing. The team will also be helping with children’s ministries in low income communities. 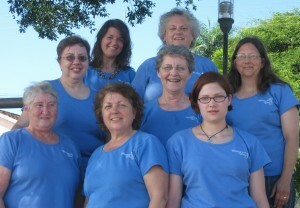 In 2010, these women comprised the Women of Grace USA Go team to Brazil. Corrientes is in northeastern Argentina, 600 miles north of Buenos Aires and very close to the Argentine borders with Paraguay, Brazil, and Uruguay. 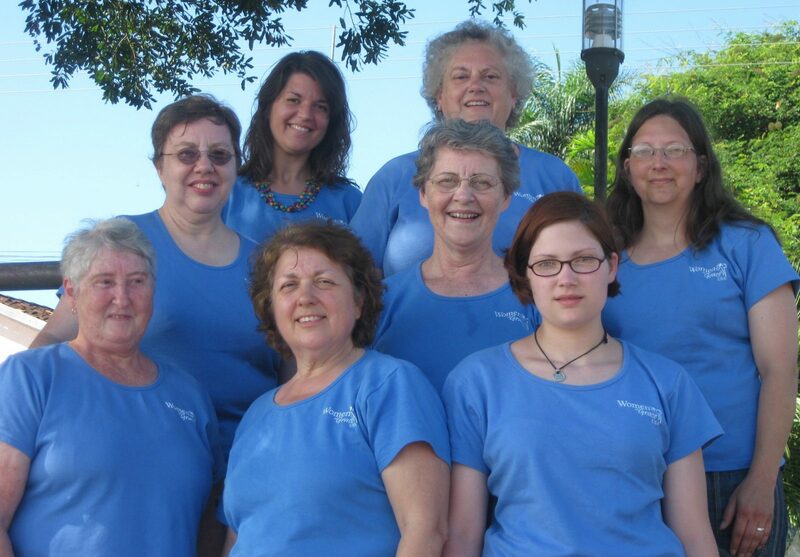 Women of Grace USA has sponsored women’s ministry teams in the U.S. to Urban Hope in Philadelphia, Pa., and internationally to Mexico City, Mexico; Buenos Aires, Argentina; Montevideo, Uruguay; Central African Republic; Prague, Czech Republic; Trinidad; and Belem, Brazil. For more information, see Women of Grace USA Ministry Teams.